MEDIA: "Mexico DF Acoge una Retrospectiva de Asco"
El País reviewed Asco: Elite of the Obscure, a Retrospective, 1972-1987, now on view at MUAC in Mexico City. The CSRC is a lender to the show. The commentary "Write Your Own History: Sal Castro's Legacy" by Carlos M. Haro, CSRC assistant director emeritus, was reprinted in a special edition of the Eastside newspaper Brooklyn & Boyle. 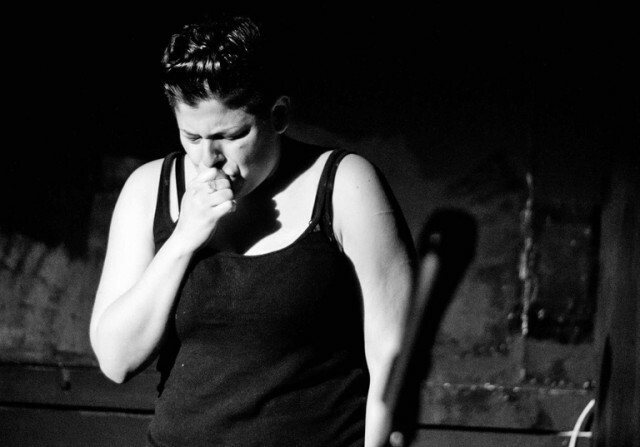 The issue was dedicated to the beloved educator and activist, who died April 15. On May 13, the U.S. 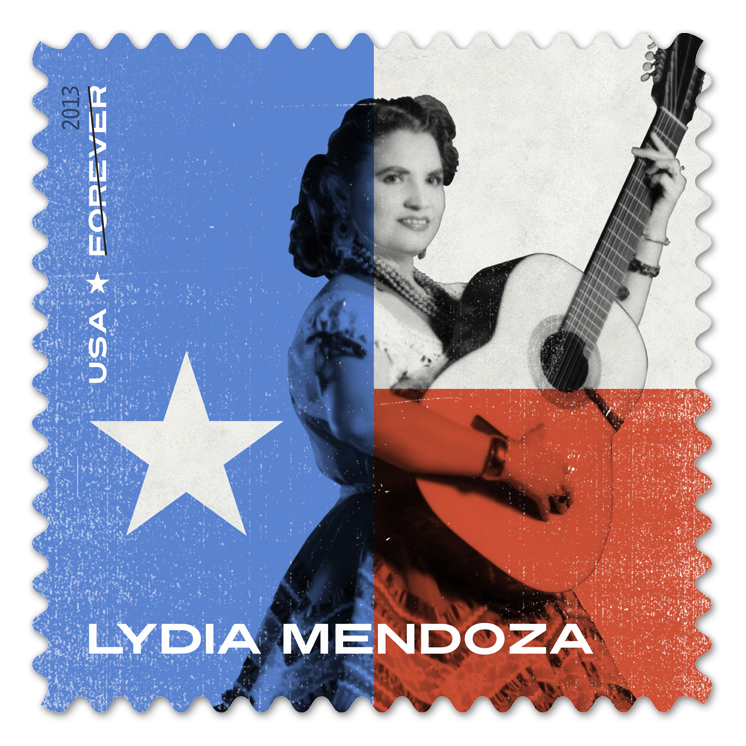 Postal Service released a Lydia Mendoza (Forever®) stamp honoring the life of one of the first stars of Tejano music. On the stamp, Lydia Mendoza (1916-2007) is shown strumming a 12-string guitar. The stamp is one of several that inaugurates the USPS's "Music Icons" series. MEDIA: "How Does NBC Plan to Climb Back Up Rating's Ladder?" 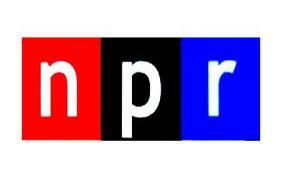 CSRC director and Cinema and Media Studies professor Chon A. Noriega was interviewed for a story on National Public Radio's "Morning Edition" concerning NBC's struggle to regain viewership. The writer for the blog Chicano Art Movement paid a visit to the CSRC to attend the library exhibition "Chican@s (Re)Imagining Zapata," curated by UCLA Art History senior Julia Fernandez. An editorial by Vilma Ortiz, UCLA professor of sociology. Vilma Ortiz and Edward Telles--professors of sociology at UCLA and Princeton University, respectively--wrote a letter to The New York Times responding to two recent Op-Eds concerning Latino and specifically Mexican immigration and assimilation. 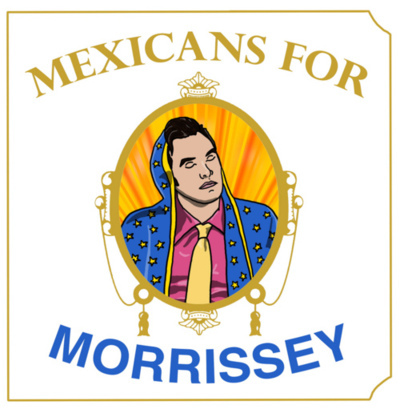 A symposium on Latino emo on May 31, plus news, opportunities, and a sale on all CSRC art books and DVDs! Harry Gamboa Jr.'s photographic series "Chicano Male Unbonded" was the subject of a "Picture Show" story on the National Public Radio blog.